Omnicom's Velocity and WPP's Neighborhood are new networks supporting J&J. WPP and Omnicom Group have shuffled their agency lineups for client Johnson & Johnson. After a review, both holding companies have created separate networks dedicated to J&J to make the agency model more flexible, integrated, and cost-efficient, with the groups further divided for consumer brands, according to The Wall Street Journal. A J&J spokesperson confirmed the changes. "It is well known and widely accepted that the current agency model no longer works in the modern marketing world – we need to change – our agencies need to change – this is about defining and building the agency model of the future," said J&J spokesperson Carol Goodrich, in a statement. "The J&J consumer evolution is all about growth and agility and although we will save money, the goal is to transform the agency ecosystem to be more transparent, nimble, and relevant for the digital, social world." Omnicom’s dedicated group, called Velocity, is comprised of staff from BBDO, DDB, Roberts & Langer, and Omnicom PR Group. WPP’s group, called Neighborhood, has a similar mix of creative, advertising, and PR support from J. Walter Thompson, VML, Hogarth, Geometry, and WPP’s PR shops, according to the WSJ. Work previously handled by other agencies was folded into the new groups. Velocity will be led by Brian Nienhaus, who led a similar dedicated group for McDonald’s. WPP has not yet named a leader for Neighborhood, but Krystal Herr, who leads J&J work at J. Walter Thompson, is in the mix for the top role, according to the report. Representatives for Omnicom and WPP declined to comment. 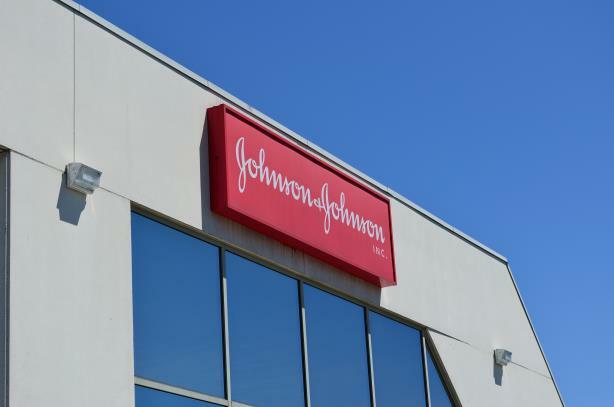 Johnson & Johnson reported an 11.5% revenue increase in Q4 to $20.2 billion, according to CNBC. Its pharma business was up 15.5% to $9.7 billion in the fourth quarter.